Holiday sale, woo! 15% off using coupon MEGARTHOLIDAY16 in the Etsy shop through Monday. I just listed a bunch of prints and some new originals, too. 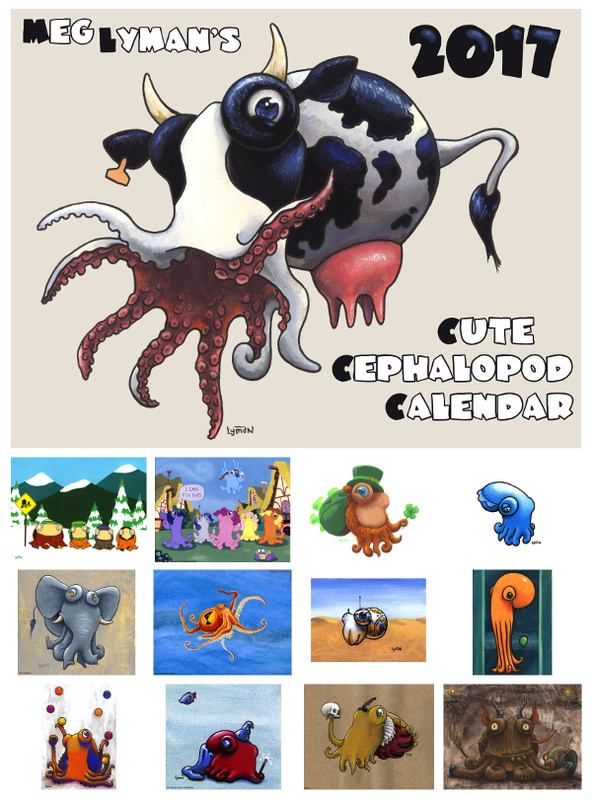 Only a few calendars are left. Previous PostOctocatNext PostMay your 2017 be Awesome!